The high-profile Jussie Smollett case is again making headlines in light of the prosecution shockingly deciding to drop all sixteen felony charges that were brought against him. One of the commonly cited reasons for dropping the charges is Smollett’s agreement to forfeit the $10,000 bond he posted to avoid being detained in jail. This raises concerns that those with money can easily get off on crimes that poor people would sit in jail for. However, this unfair discrepancy between the rich and the poor is not a new problem. Regarding the Jussie Smollett case, a police investigation uncovered a video that contradicted a story the 36-year-old Empire actor had originally told about a hate crime he claimed to have been involved in. Smollett claimed he was beaten outside of the Loews Hotel by two white men in ski masks who yelled racist and homophobic slurs at him as they tied a rope around his neck and poured bleach on him. On February 20, a Cook County, Illinois grand jury found probable cause that Smollett staged the attack based on the police investigation. The actor was arrested and charged with disorderly conduct, however, he was released on bond shortly after. He was then charged with fifteen more felony counts of filing a false police report and was facing up to forty-eight years in prison until the prosecution abruptly dropped the charges on March 26. The prosecution has not yet released the details as to why the felony charges were dropped, however, they have stated that the decision was made after reviewing all of the facts in light of Smollett’s forfeiture of his $10,000 bond. Normally when charges are dropped, the bond is returned to the defendant, but Smollett’s forfeiture means that he agreed to give the bond he paid to the city. There is an estimated 646,000 people locked up in more than 3,000 local jails throughout the United States. Seventy percent of these people in local jails are being held pretrial. One reason the unconvicted population in the U.S. is so large is because our country has a system of money bail, which many people are not able to pay. 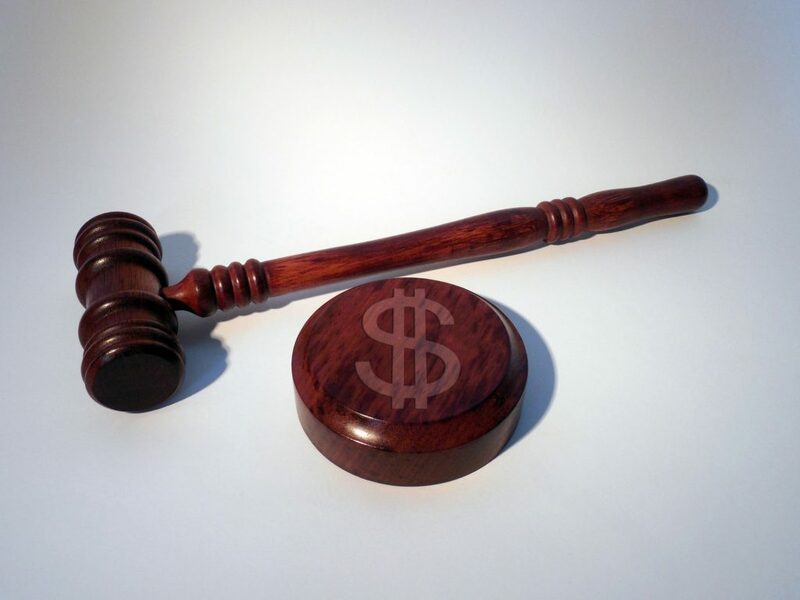 Under the money bail system, a defendant is required to pay a certain amount of money as a pledged guarantee he will attend future court hearings. However, if the defendant is unable to come up with the money, he can be incarcerated from his arrest until his case is resolved or dismissed in court. Moreover, poverty is a frequent cause of pre-trial detention. A recent New York Times article found that, even in New York City, where bail is set at a low number of $500 or less, 85% of these defendants are still unable to afford bail. Studies have also shown that people who are detained pretrial are more likely to be convicted than those able to afford bail. Another factor to consider is that most of the defendants sitting in jail because they are unable to make bail have not yet been convicted, but have been arrested for relatively minor offenses, including misdemeanors. Relating back to the case at hand, it seems incredibly unfair that Jussie Smollett, someone charged with sixteen felony counts, did not have to sit in jail for a single day, while there are hundreds of thousands of people sitting in jail for minor offenses that they have not yet been convicted for, simply because they do not have the money to make bail.